Did you know there’s a drop of oil and gas in your life every day? Ever wanted to see how 19th and 20th century oilfield equipment works? 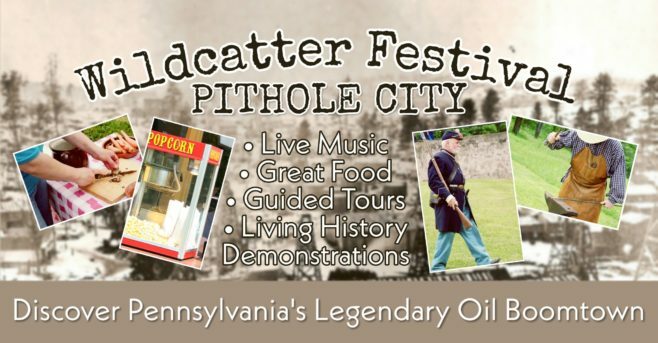 Join us Saturday, June 8th for the Wildcatter Festival at Historic Pithole City. It's the perfect opportunity to experience Pennsylvania’s vanished oil boomtown. 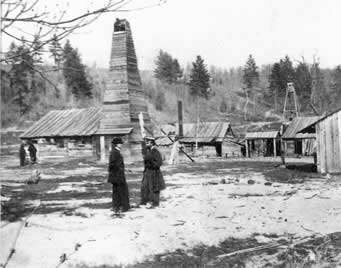 Edwin L. Drake (right) in front of the Drake Well engine house in 1861.
where in 1859 the Drake Well struck oil, launching an industry that has forever shaped our modern world. 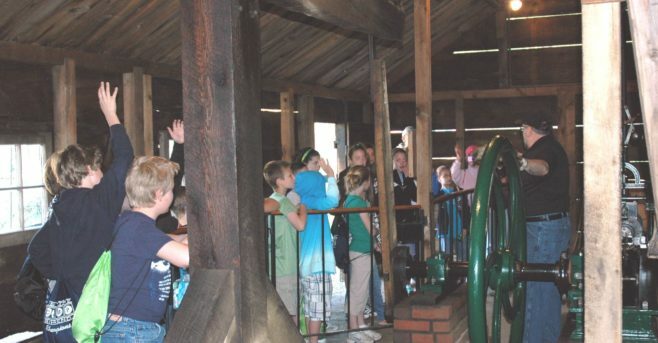 Using orientation films, exhibits, operating oil field machinery, historic buildings and more, Drake Well Museum and Park tells the story of the petroleum industry’s birth in Pennsylvania and its growth into the global enterprise it is today. 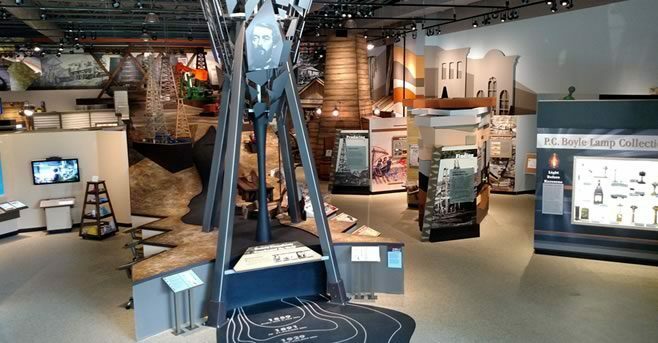 Visitors to the museum’s 240-acre site enjoy a variety of special events, educational programs, membership, volunteer, shopping and recreational experiences.